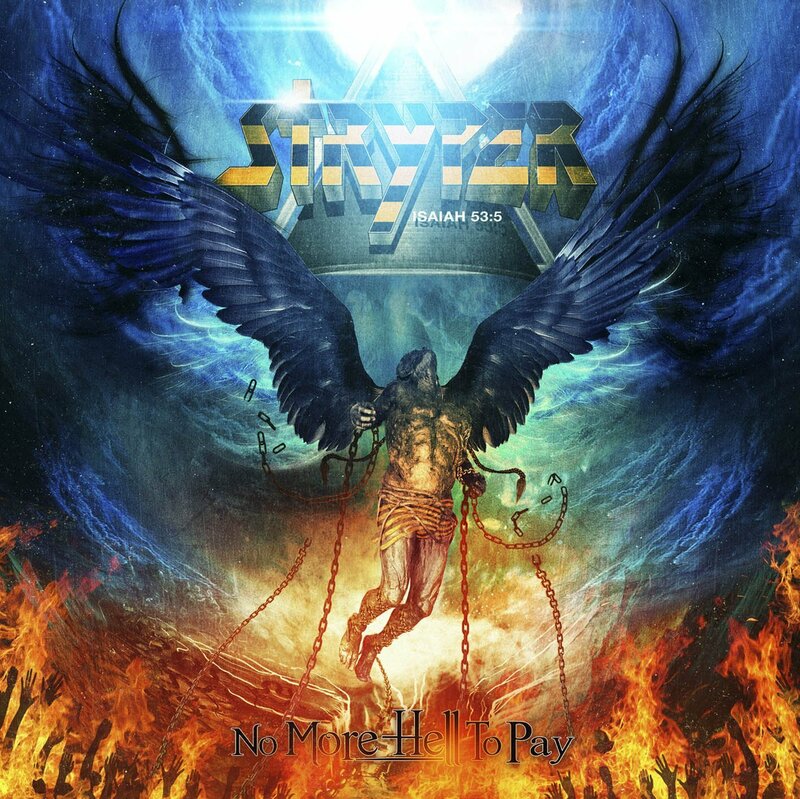 With the original lineup intact, Stryper is back and better than ever, releasing the BEST album of their career! This album features melodic and powerful songs, fierce guitar solos, driving drums and bass, great harmonies and soaring vocals from Michael Sweet that I didn’t think were still possible. When people say the glory days of Stryper was back in the 80s, they stand to be corrected. It’s beginning now! The band made a bold statement when they decided to make this a self-titled album and they didn’t disappoint. The music sounds fresh, while having elements of the early Dream Theater sound. The musicianship is once again stellar, with James LaBrie’s singing in top form. 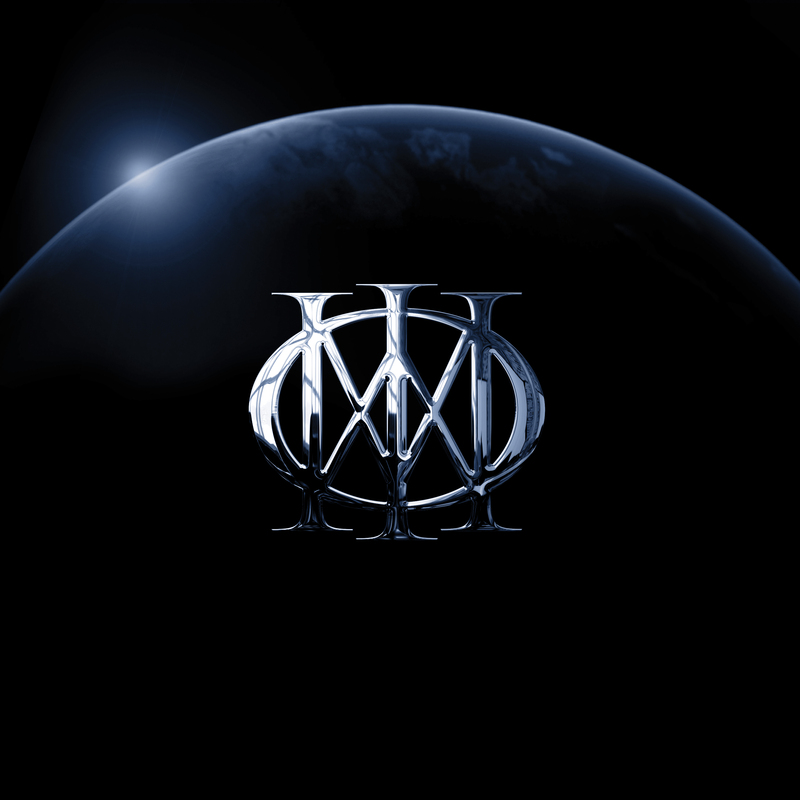 It’s another great addition to the Dream Theater catalog. 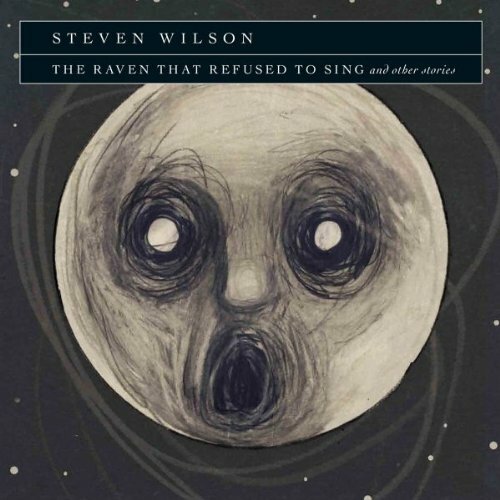 On his third solo album, Wilson has created a truly mesmerizing masterpiece with the help of some incredibly talented musicians. For anyone who likes great music, especially in the prog rock genre, this is for you. 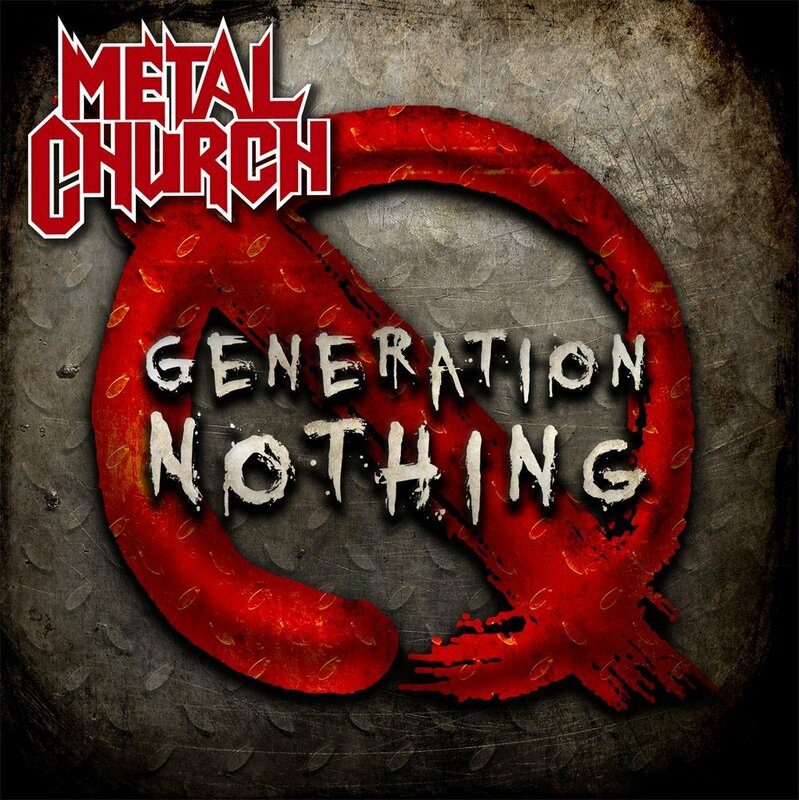 After a five year hiatus, Metal Church return with another gem to add to their impressive body of work. While I thought it would be impossible to top their last studio release This Present Wasteland, this one does it by returning to the classic sound of their first two albums but still sounding fresh and reinvigorating at the same time. It’s one great song after another and a must have for any metal fan. 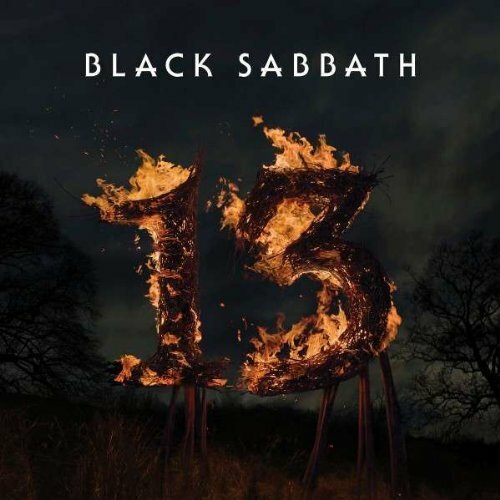 On their first studio album in 35 years with Ozzy Osbourne on vocals, Sabbath return reinvigorated with Tony Iommi and Geezer Butler playing at their top form. It’s everything you expect a Sabbath album to be and it was definitely worth the wait. 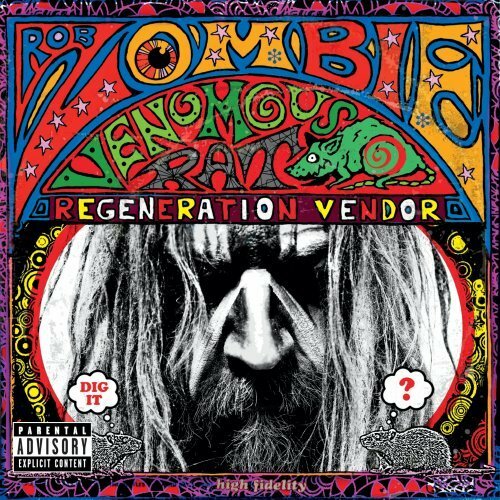 On this infectious release, Zombie comes closer to the sound of White Zombie than any of his other solo releases and cements his legacy as one of the most original artists in the shock rock genre. While not as radio friendly as his classic Hellbilly Deluxe, this album has an energy and intensity to it that has been somewhat lacking on his last two albums. All in all, Zombie delivers yet again! On their first studio album in eight years, the band makes a triumphant return, creating their finest album since Perfect Strangers. 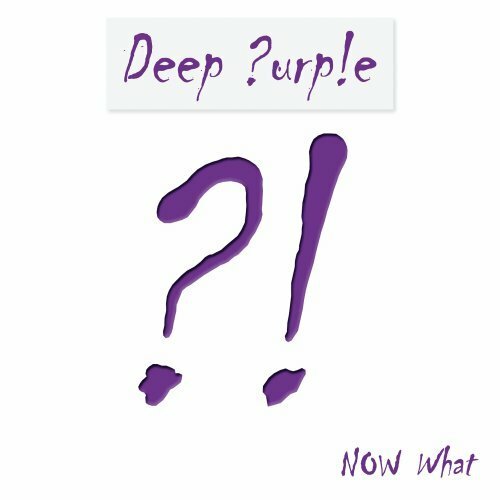 The classic Deep Purple sound is back with a few new twists along the way. The band is in top form once again! While Orianthi’s last solo album geared toward a pop audience, this one is less commercial with a rock and blues vibe. It also features some great guitar work. Kudos to producer Dave Stewart (of The Eurythmics) for taking her under his wing and guiding her with this stellar release. 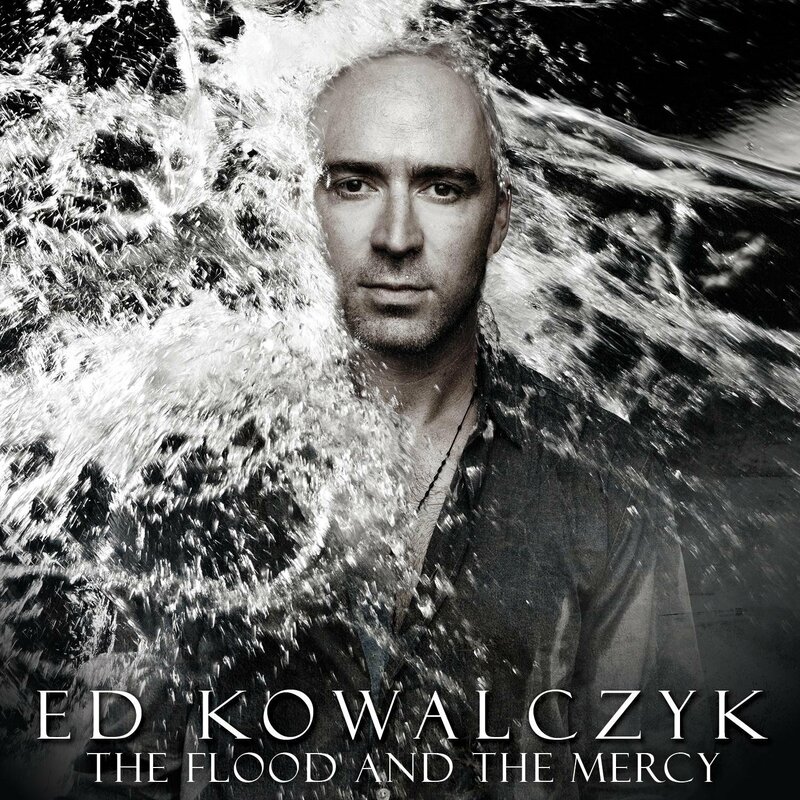 On his second solo album, Kowalczyk serves up another batch of catchy tunes that is even better than his last solo release. True Live fans should like all of the songs here as well as anyone discovering Ed for the first time. After hitting their pinnacle with Promised Land in 1994, the band’s albums have been hit or miss ever since. But, with new singer Todd La Torre in the fold, the band has released their finest album since. The classic Queensryche sound is back, complete with complex multi-layered guitars and a driving rhythm section. 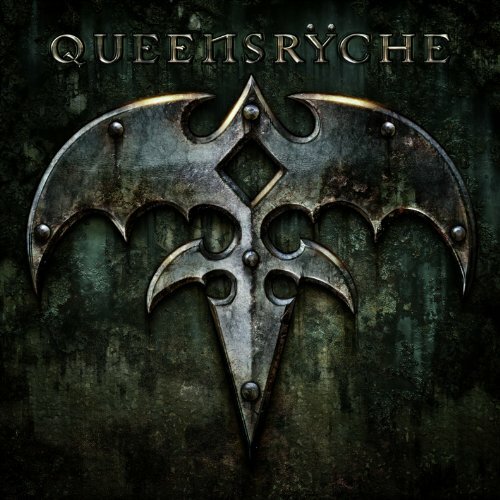 Queensryche is reborn!!! 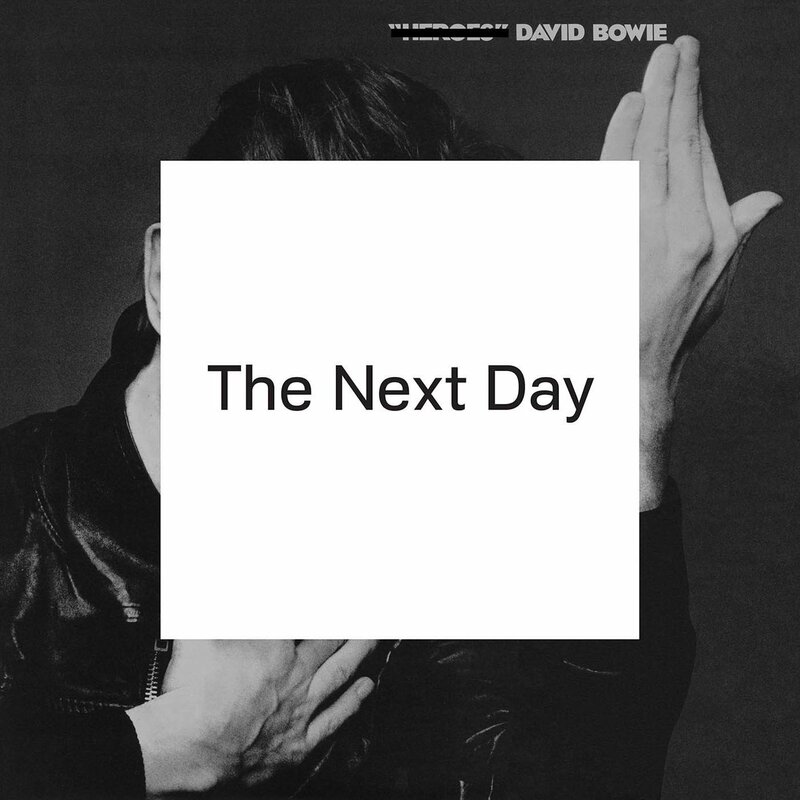 Anytime that David Bowie collaborates with producer Tony Visconti, it’s more than certain the record is going to be great and this one is no different. The music is original and fresh, while being reminiscent of his older material at the same time. 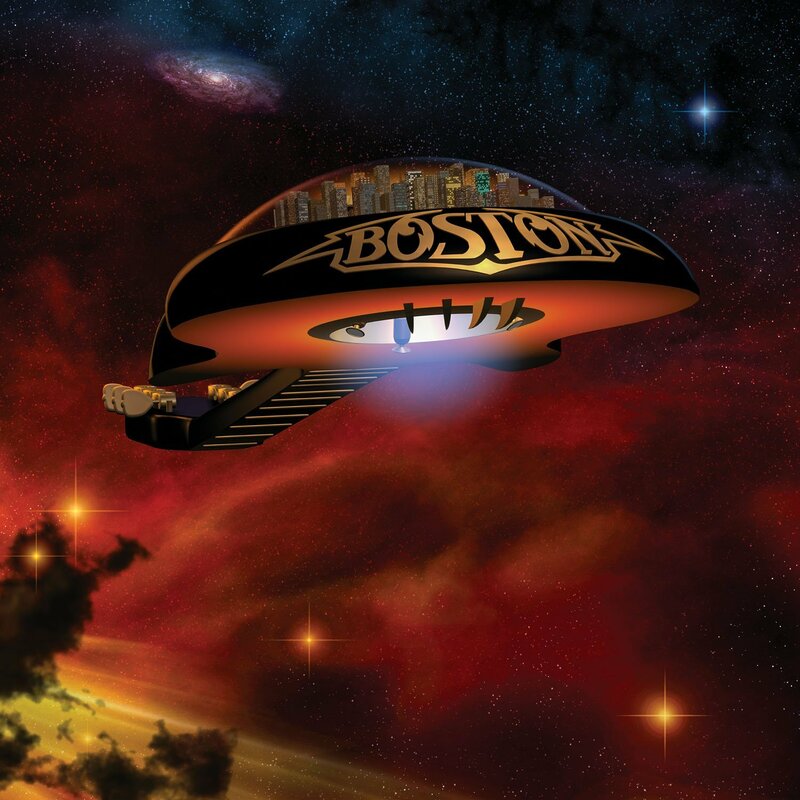 It’s been over a decade since Boston’s last release and this album is a welcome addition to their catalog, featuring a collection of uplifting songs with the classic Boston sound intact. The more you listen the better it gets. 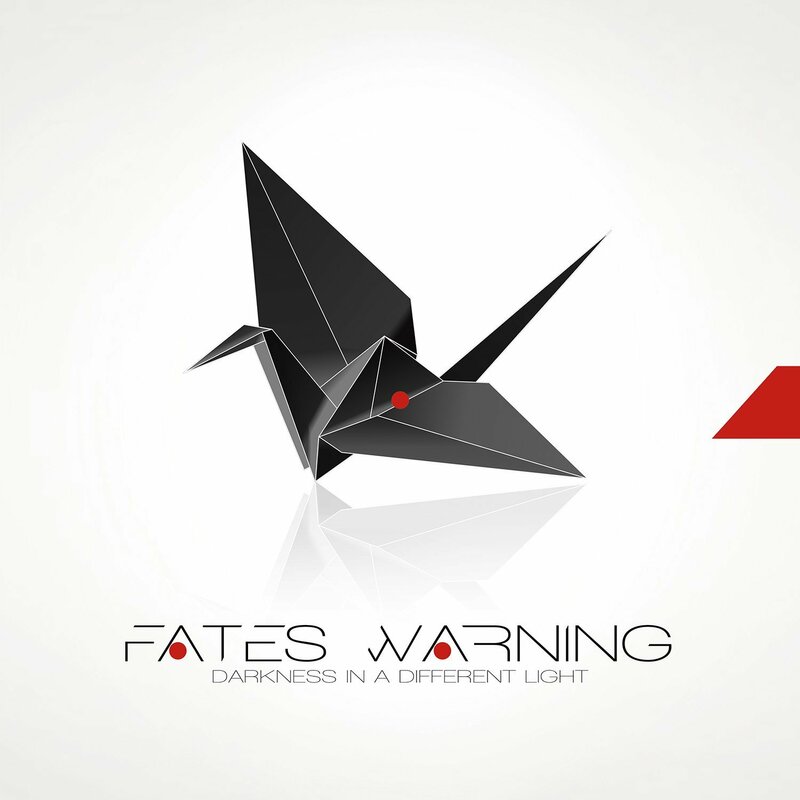 This band continues to evolve with each new release and this album shows their maturity and growth. 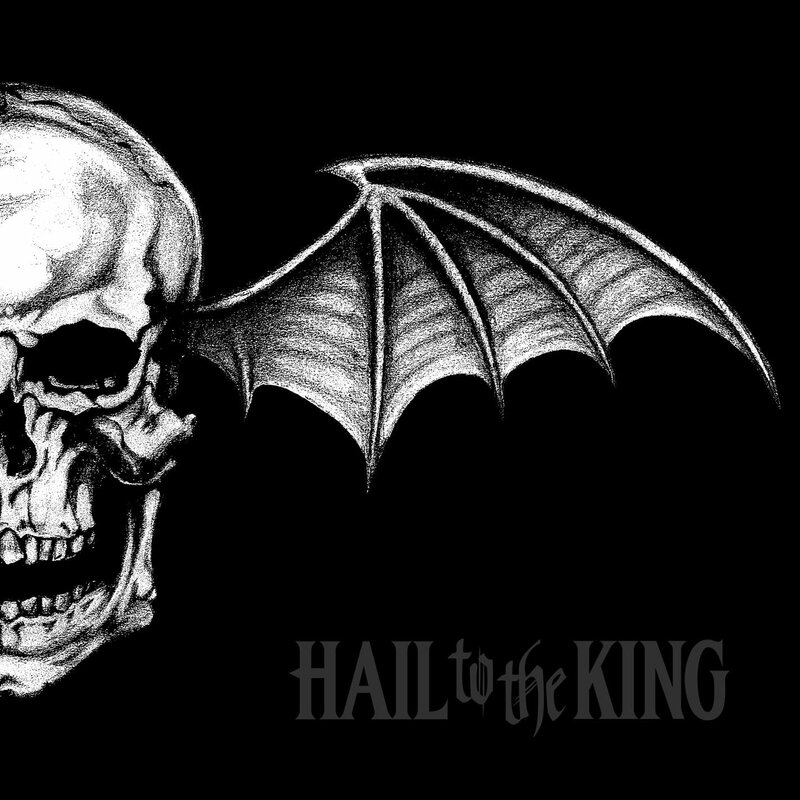 By offering a modern take on the classic metal sound, Avenged Sevenfold reaches new heights as a band. On their first record of new material since 2004, the band delivers a set of songs that emphasize guitar interplay, atmosphere and fascinating time changes. This album rock on all levels! Featuring lead singer David Draiman of Disturbed, this album is a step-up from Disturbed’s last release. 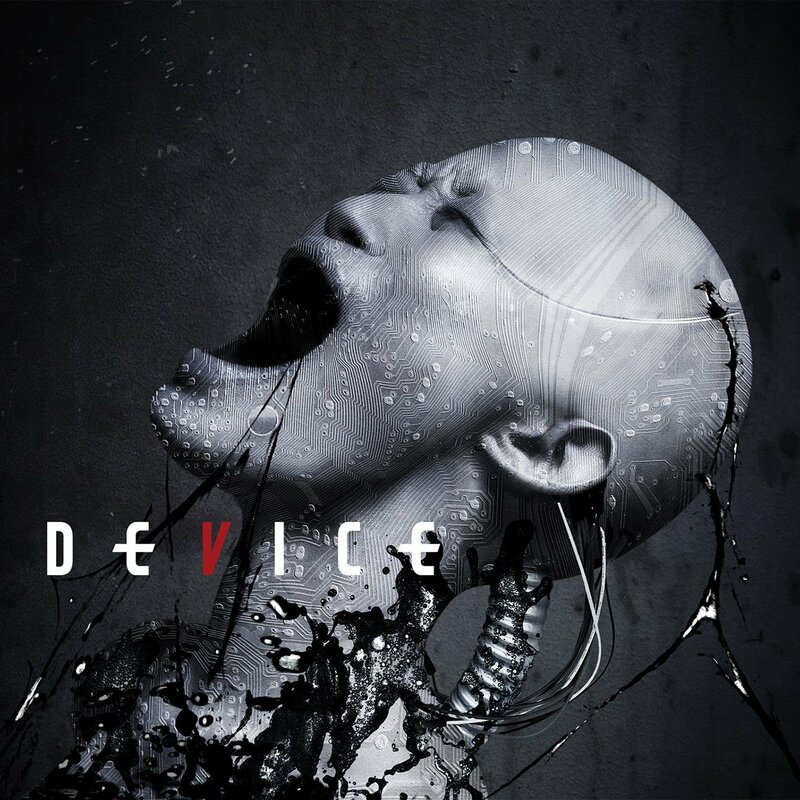 While there is nothing groundbreaking here, it has the right balance of industrial, hard rock, and alternative metal that make this venture solid from start to finish.